For our 209 budget and economy hotels in Milan, we show actual room availability. The room rates and last minute offers rendered on OrangeSmile.com are also actual and final. It’s recommended to leave tips in local restaurants and cafes. The amount of a tip is usually 10% of the total bill. Tips are also welcome in a taxi, but in this case it’s common to round the price up to any convenient amount. The majority of restaurants, banks and other institutions are closed during the daytime – from about 100 to 100. This is the time the locals call "siesta". It is also recommended to refrain from phone calls during the time of rest. It is simply impossible to "catch" a taxi on the road in Milan. In order to get one you need to move closer to any transportation stop. Local drivers just do not stop their cars in the wrong place. Travelling by subway is very convenient in the city. All stations are located close to each other and there are exits close to all major attractions. Tickets for travelling are available at any newsstand or in special vending machines located next to each station. If necessary, please contact our experts on budget hotels in Milan via the telephone number below. 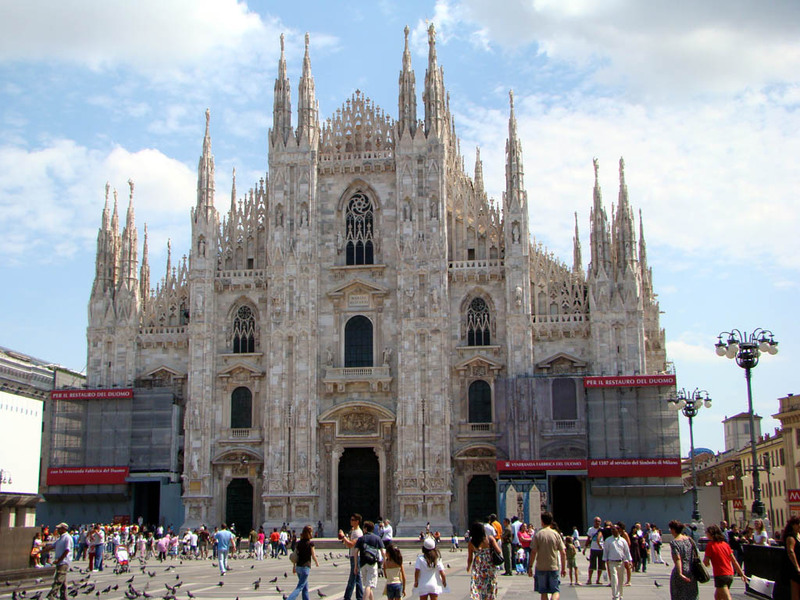 Our system provides 209 inexpensive and affordable B&B and hotels in/near Milan, often with hot deals and last minute offers. Book online your budget hotel room in Milan, Italy - no prepayment, low prices and high discounts!